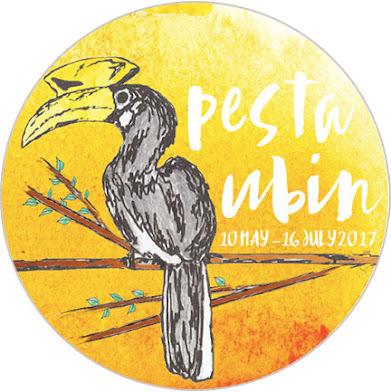 This week, lots of Pesta Ubin activities that are free of charge and do NOT require registration. Simply come to Pulau Ubin and join the fun! Don't say Bo Jio! 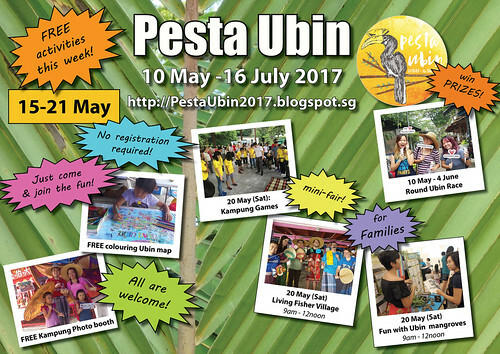 There's going to be a mini-fair on Saturday morning with kampung games, kampung photo booth and fun with Ubin mangroves booth. Colouring sheets and other fun activities for kids and the family. Be a Chek Jawa guide with an easy introductory tour with the Naked Hermit Crabs! 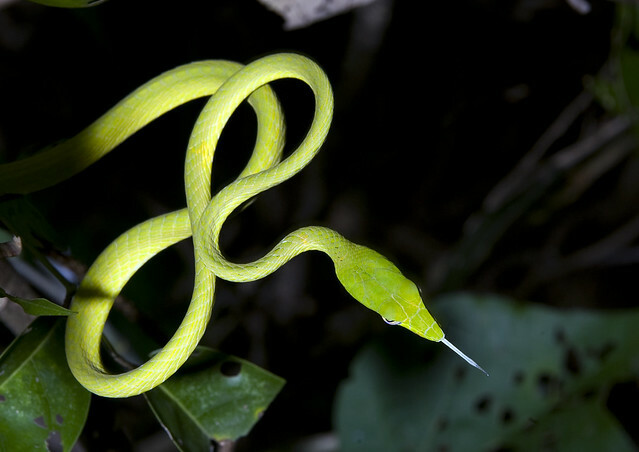 No need to register, just come to Ubin for a special wildlife night walk with Strix Wildlife Consultancy and the Herpetological Society of Singapore. 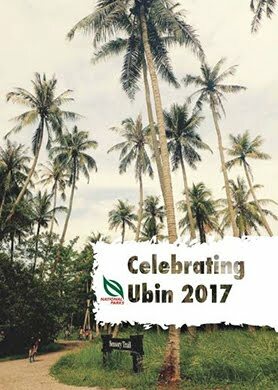 Visit Uncle Lim's shop at Ubin town and get into the kampung spirit with the Kampung Photo Booth, or colour the Big Map of Ubin. 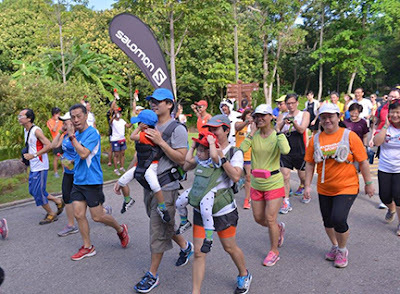 Join the Round Ubin Race and win prizes. From now until the end of Pesta Ubin, expect delays at peak periods at Changi Point Ferry Terminal as the pontoons there are being maintained. During normal weekends, peak periods are around 8.30am to 12noon. From Maritime and Port Authority Port Notice no. 70 of 2017. The highlight of the week is the Pesta Ubin Run. Unfortunately, registrations for this are already closed. 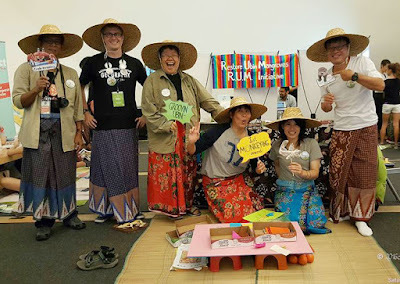 Meet the Mad-about-Mangroves volunteers of the Restore Ubin Mangroves (R.U.M.) Initiative at their fun with Ubin mangroves booth. FREE colouring sheets. 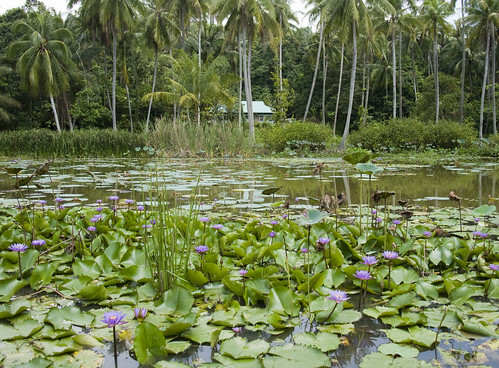 Be a nature guide at Chek Jawa! Join the Familiarisation Tour with the Naked Hermit Crabs. No prior experience is needed. Just bring your passion! No registration required, just come to Ubin to join a special Ubin night walk by Strix Wildlife Consultancy and the Herpetological Society of Singapore. Special activities that require registration include walks by NParks: Rustic Reflections and Kampung Tour. 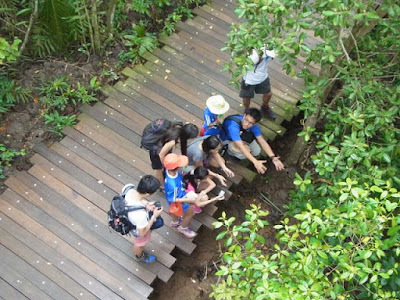 To celebrate Biodiversity Week, register for NParks' 20-22 May: Helping Hands for our Forest to help Pulau Ubin’s habitat enhancement efforts through a reforestation activity for native fauna such as the White-rumped Shama and Greater Mousedeer. 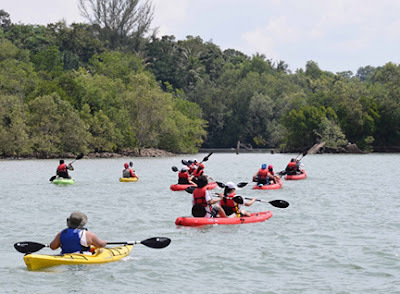 Take the challenge and join the full open sea kayaking expedition: Round Ketam Kayaking Adventure with Asian Detours. Be rewarded with natural sightings unlike any other! For ages 7 to 75! 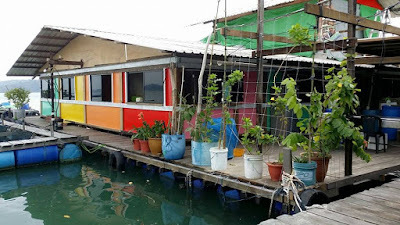 Make prior booking to visit an Ubin fish farm, go day or night kayaking or take a boat ride in the mangroves. Also, nature mountain biking! 21 May: Photos by MJ Mohammad on facebook. 20 May: Photos by MJ Mohammad on facebook.